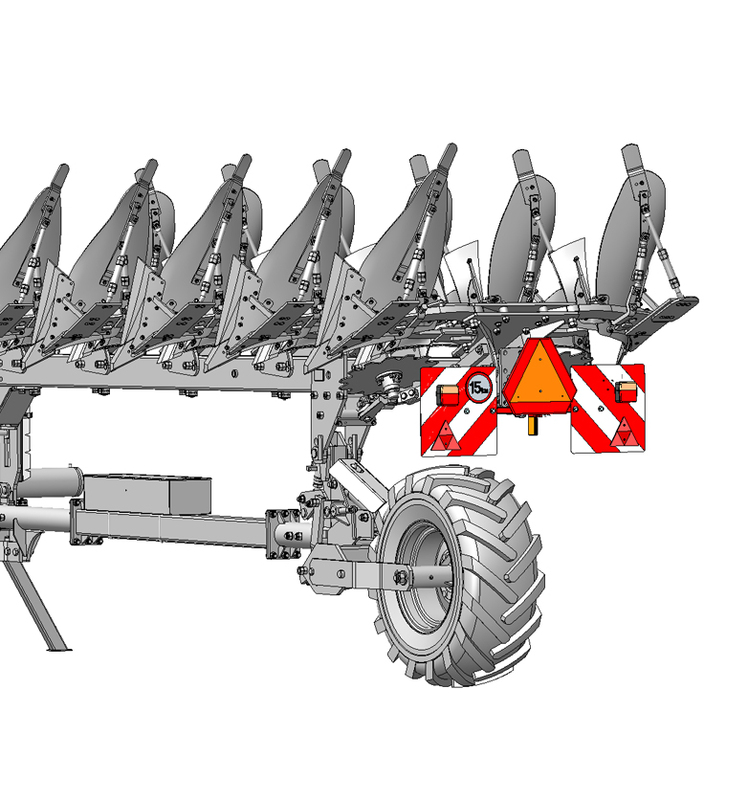 EUROPA II 180 :: OPaLL-AGRI s.r.o. 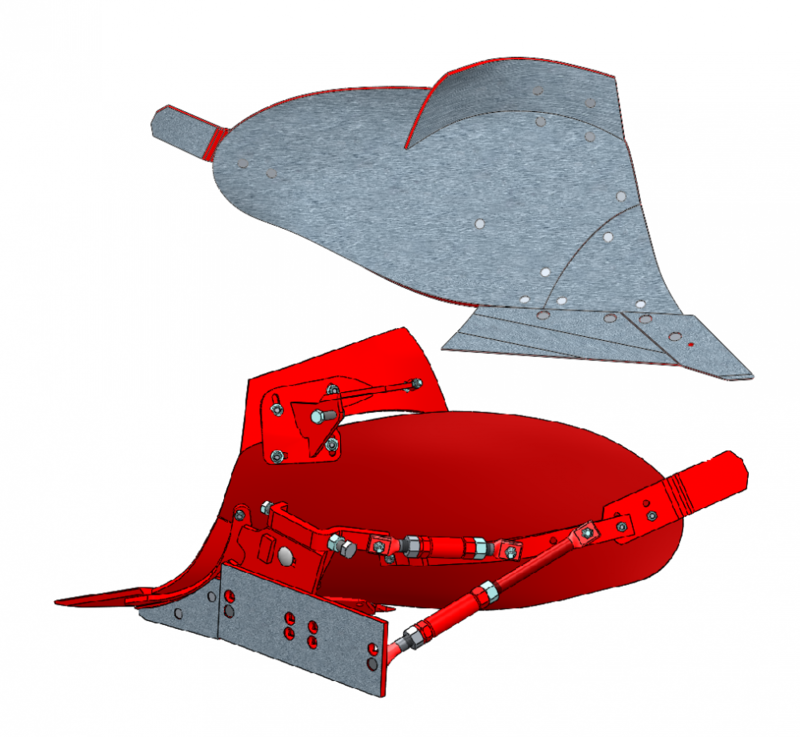 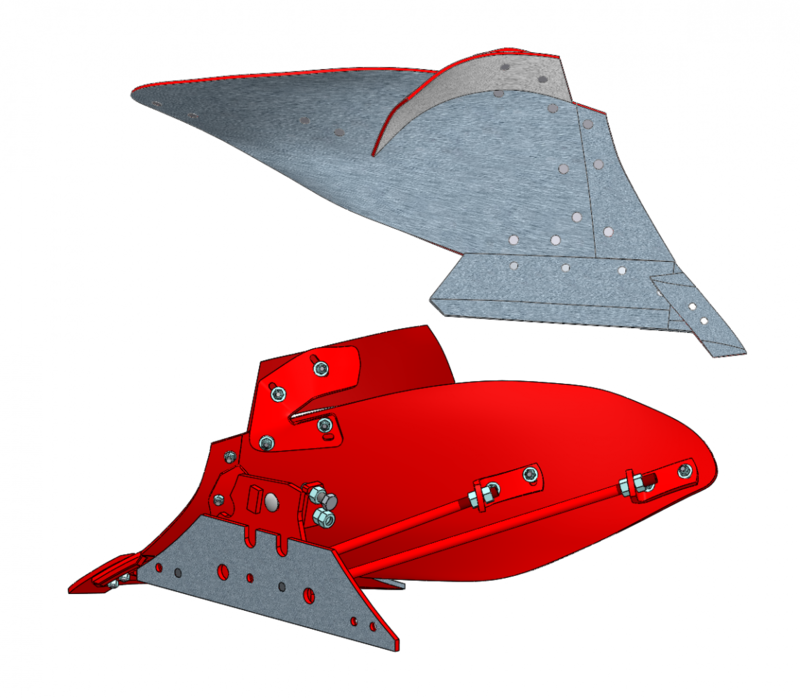 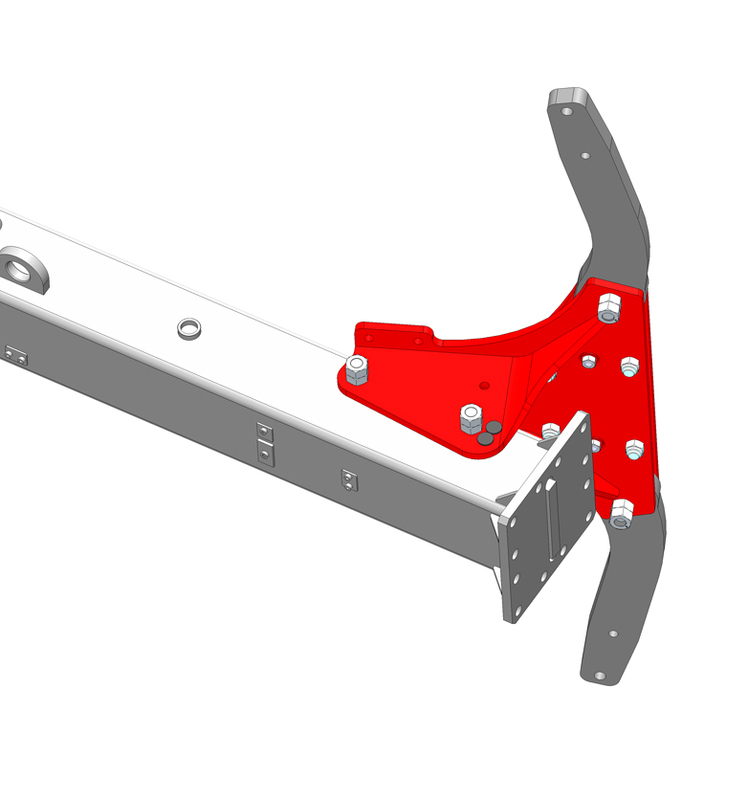 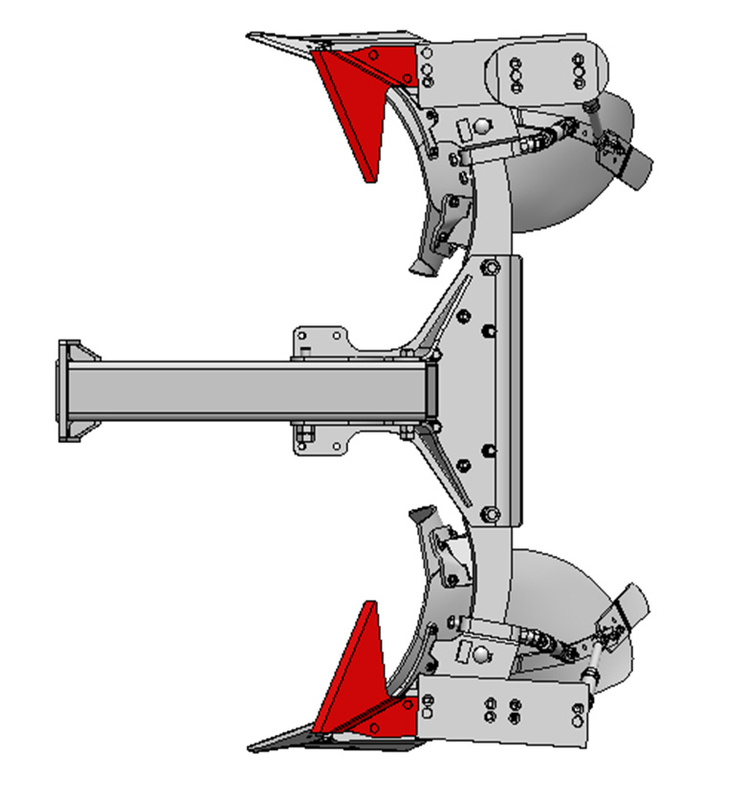 EUROPA II 180 are five to nine-ploughshare semi-mounted reversible ploughs designed for tractors from 135 horsepower. 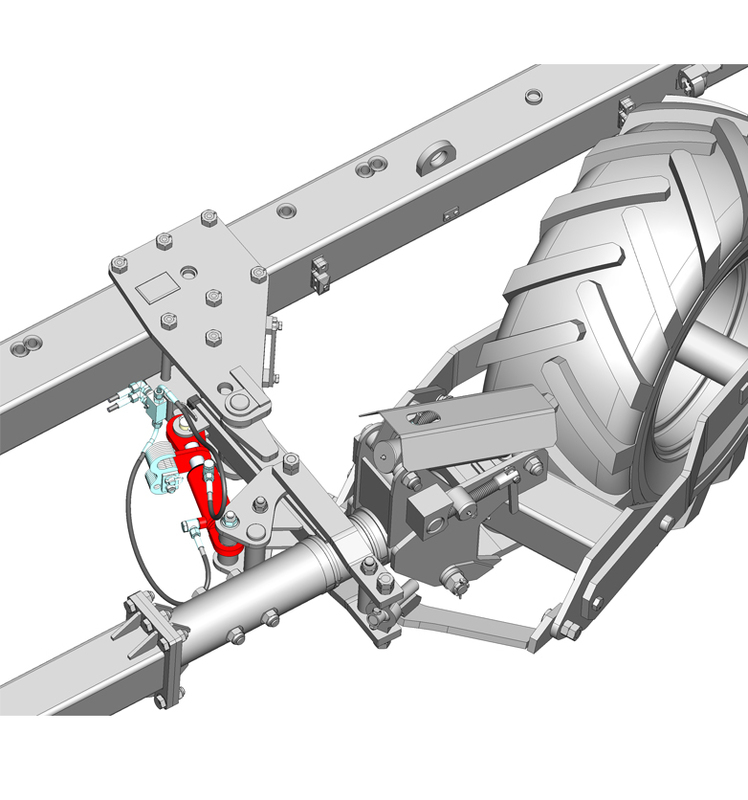 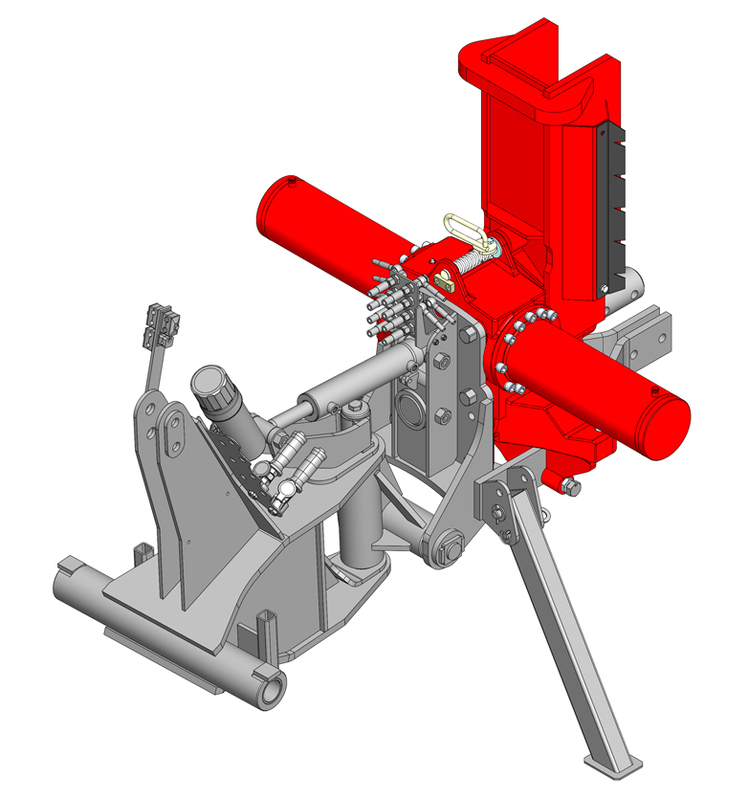 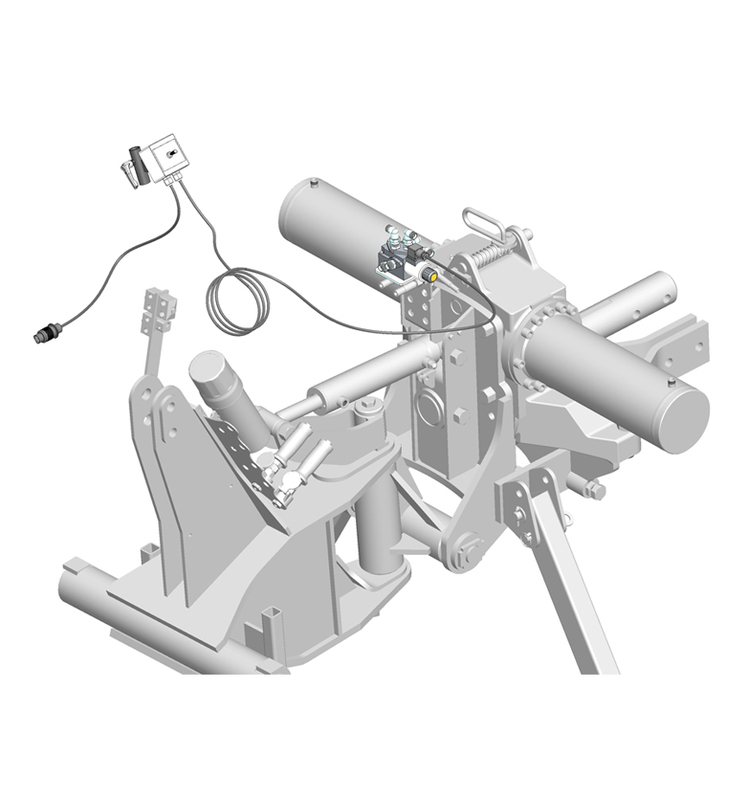 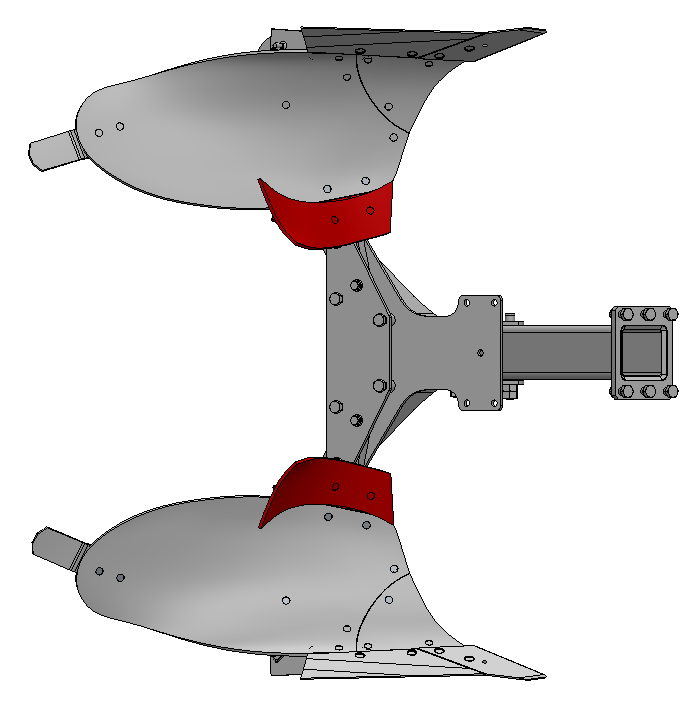 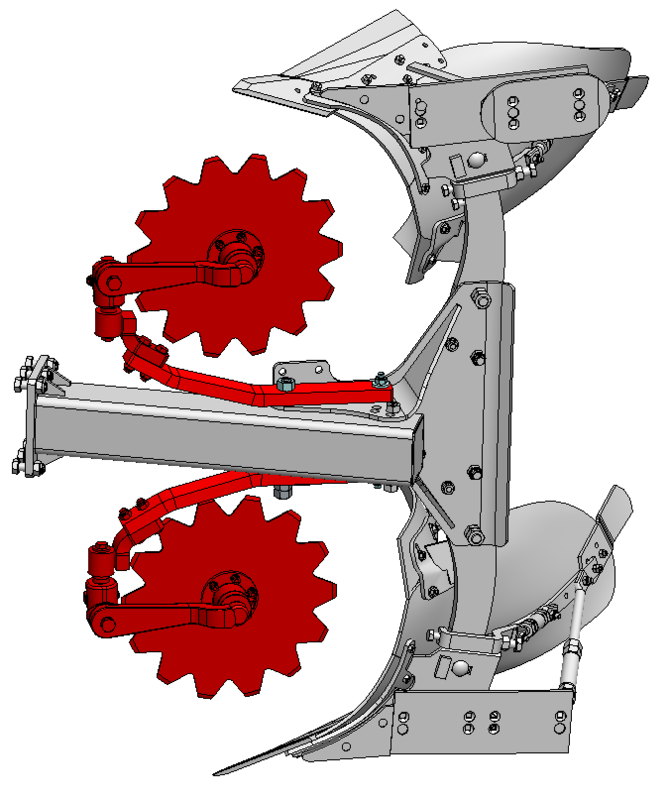 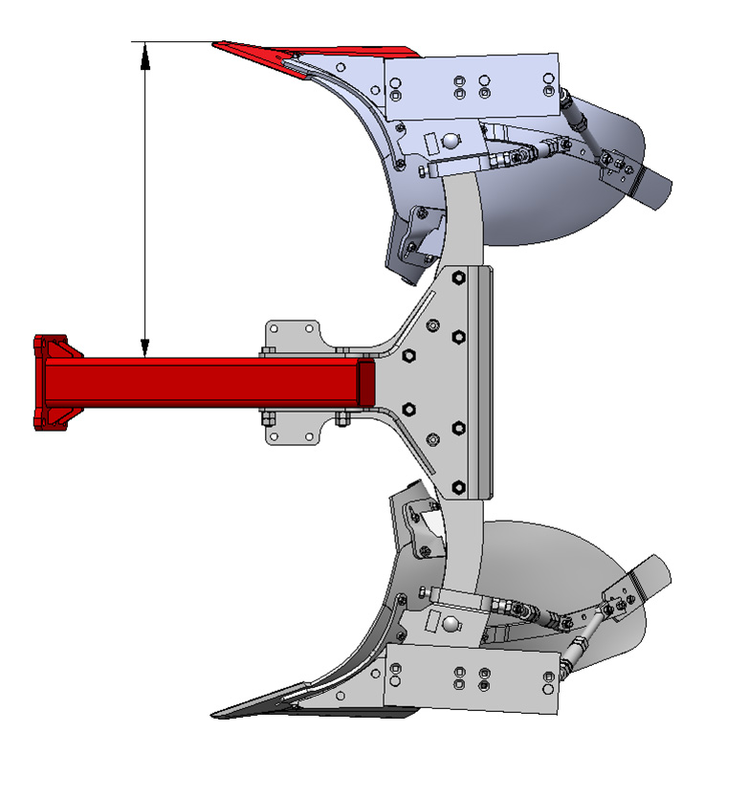 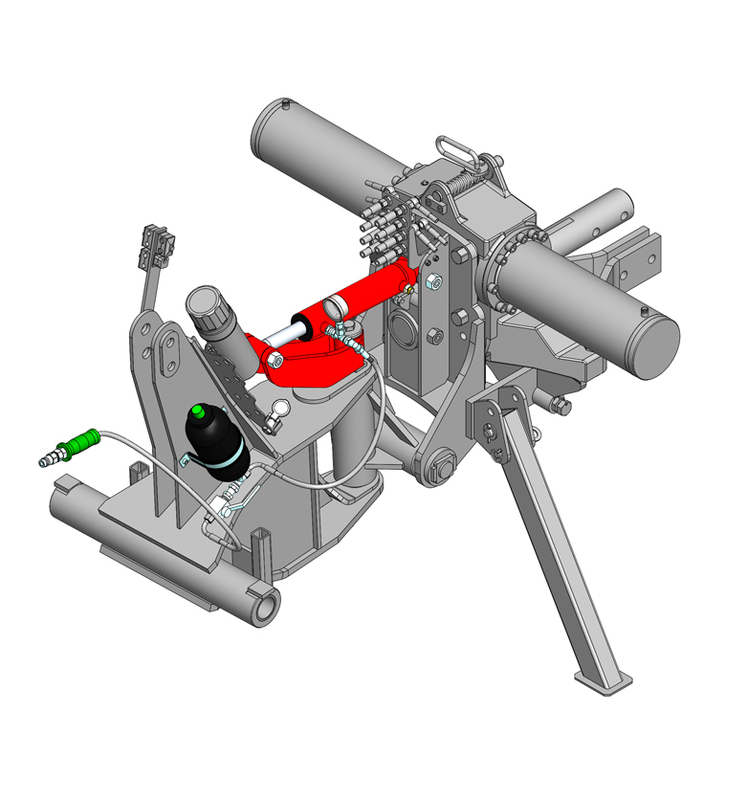 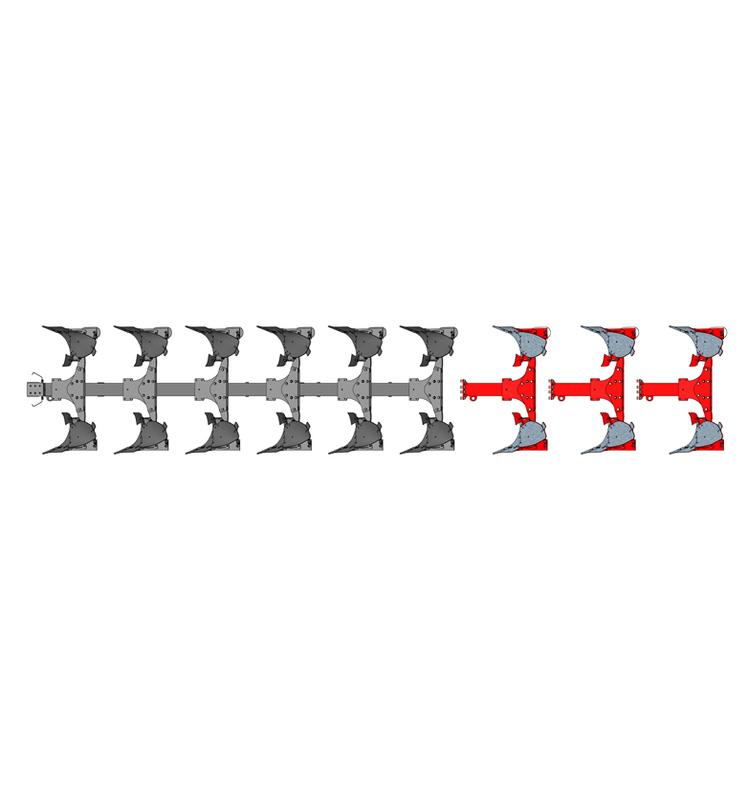 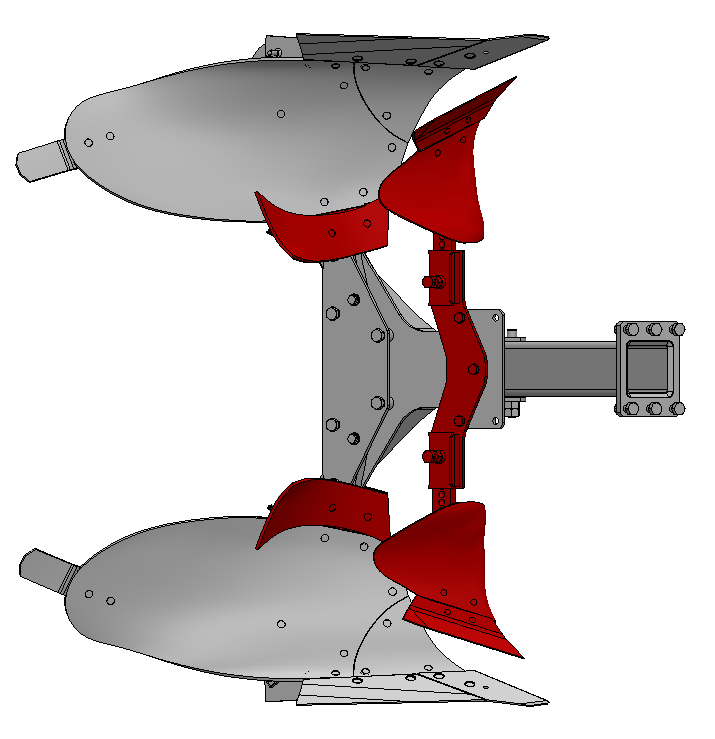 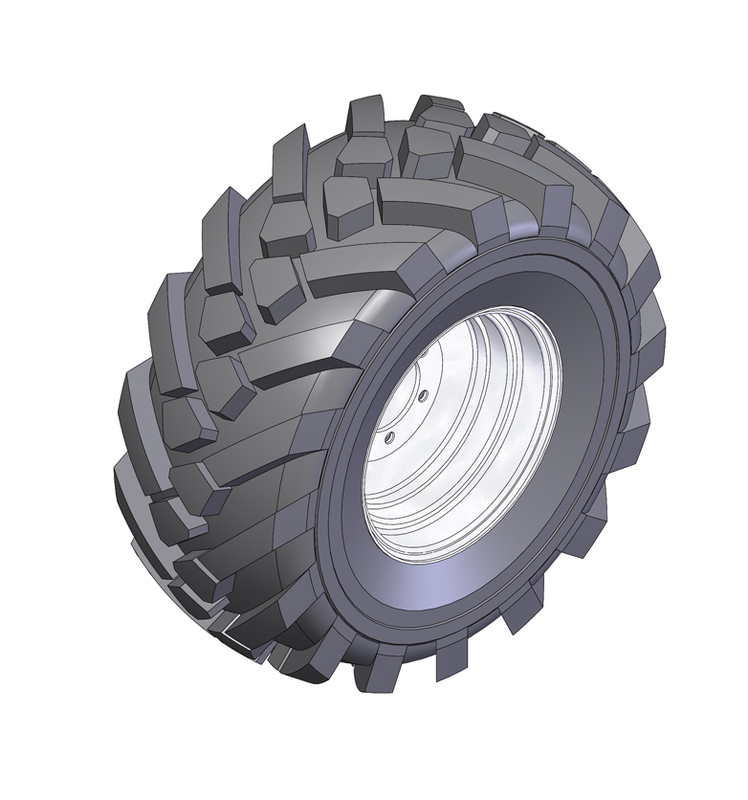 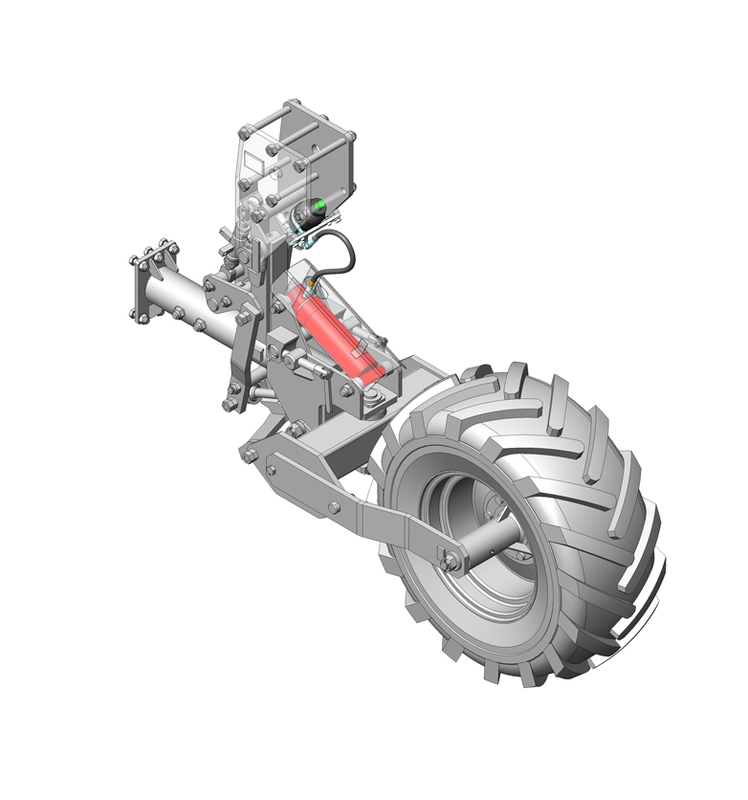 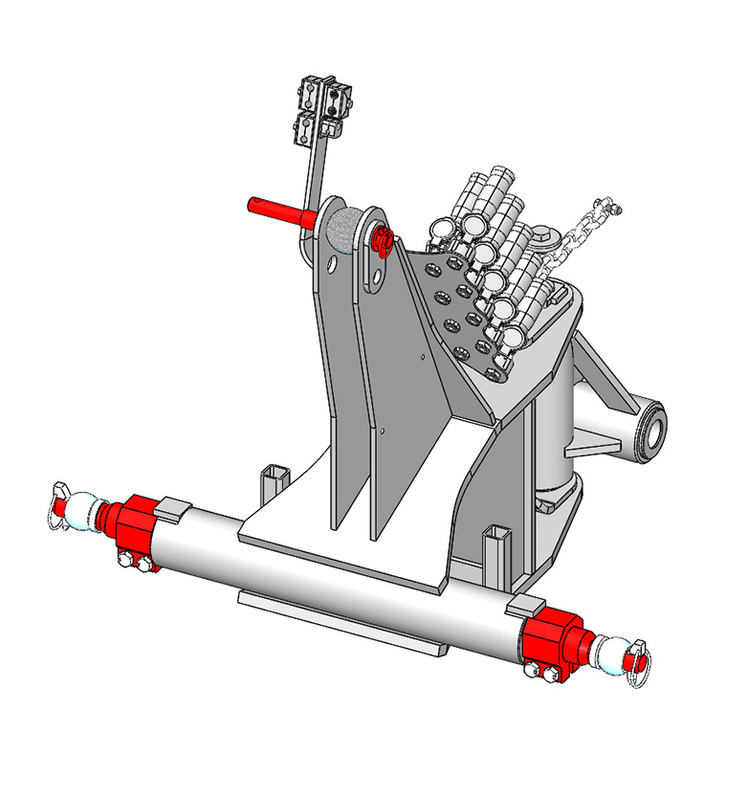 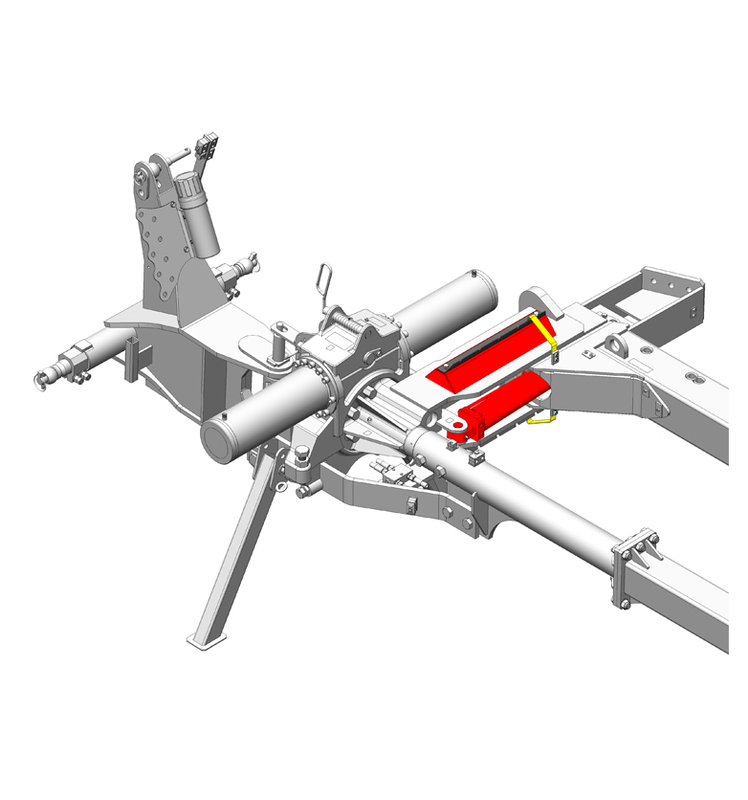 The plough rotation system consists of two opposite piston rods connected by a ridge rod bearing on a gear that rotates the main frame with the plough bodies. 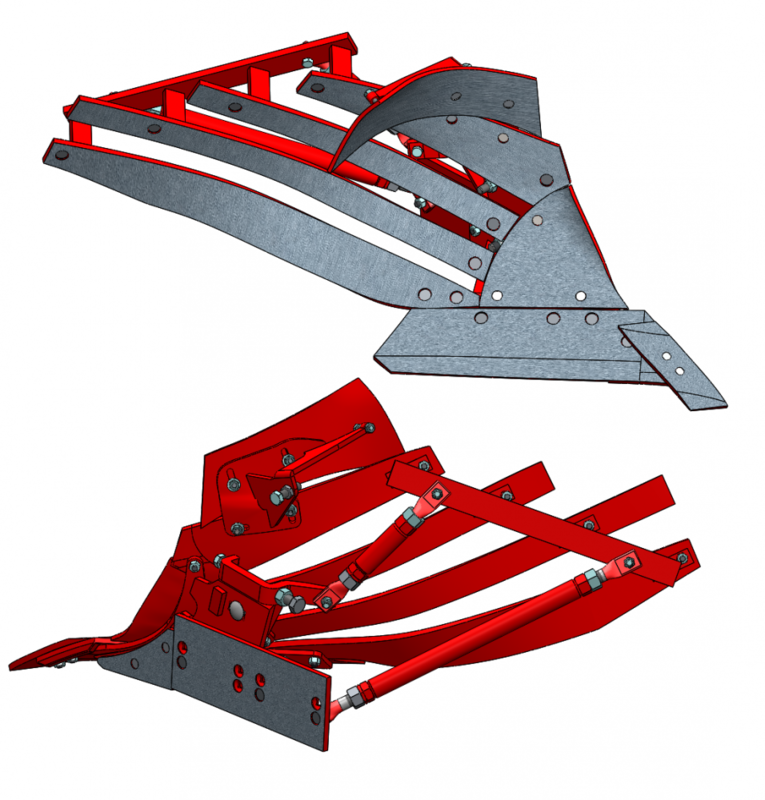 The main frame of the plough is constructed from a high-strength square tube with a profile of 180 x 180 x 10 mm, giving the plough stiffness and durability. 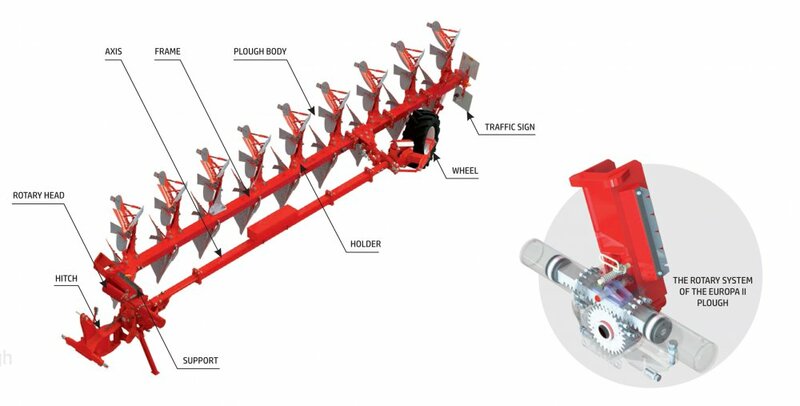 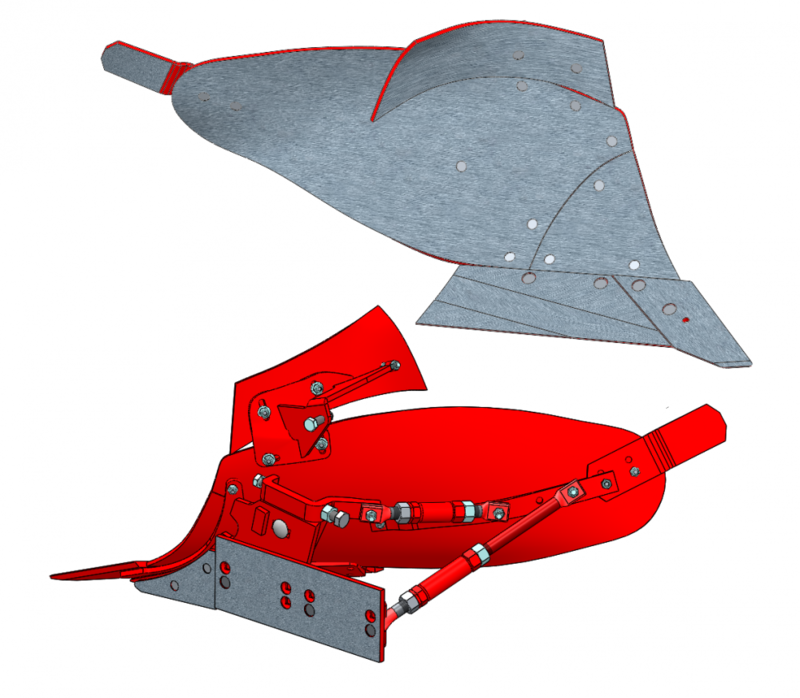 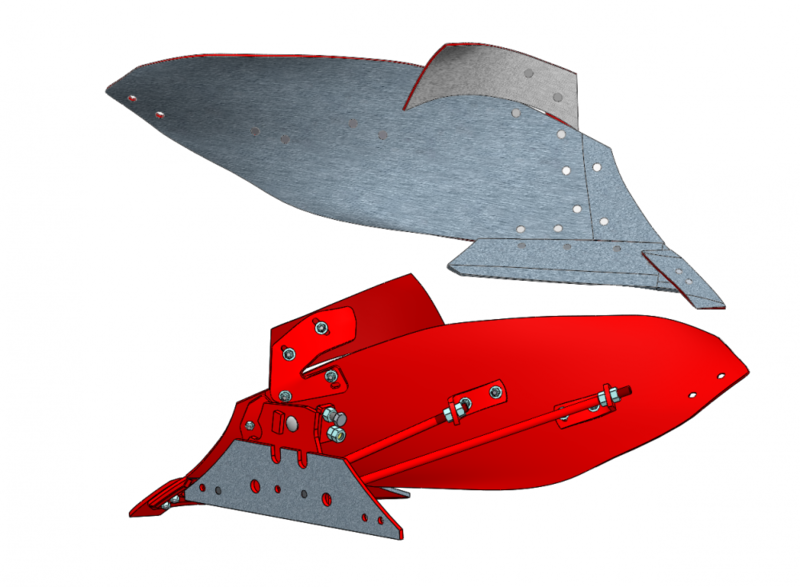 The most durable materials used in the other parts of the plough are further refined in the production conditions in order to achieve a high quality product with high utility value.